An article in The Nation thirty years ago was an early warning about the growth of the prison-industrial complex. Private prisons intersect with the collapse of public welfare services and the trend of “privatization,” the performance of public functions by private business. It also coincides with the move toward “deinstitutionalizing” state facilities that supervise the aged, retarded and mentally ill. Private corrections originated in institutions where the line between dependence and deviance, between care and punishment, is blurred: halfway houses, juvenile facilities and detention centers for illegal aliens. Now, however, private institutions incarcerate adult offenders serving long-term criminal sentences. That threatens the civil rights of prisoners as well as the power of citizens to influence penal power. In the 30 years since we wrote “Incarceration, Inc.,” the question of whether the market should envelop core sovereign functions such as criminal law enforcement and punishment has grown more acute. 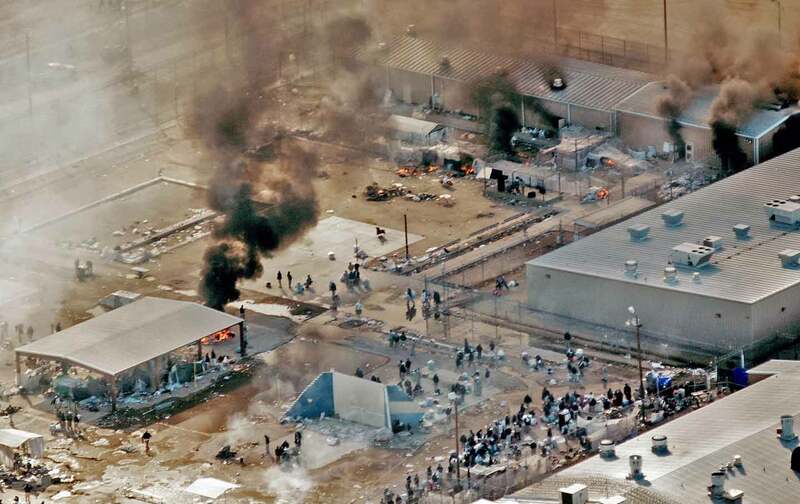 In particular, the expansion of immigrant detention has enabled private corporations—most notably the Corrections Corporation of America (which was formed in 1983 and which we profiled in 1985) to reap increasing profits from both the failure of U.S. immigration policy and the violence and misery in Central America that drives people across borders. The rise of charter schools and the purchase of public education from for-profit corporations raises similar questions. We commend The Nation for remaining a forum in which these questions can be addressed. And we can only hope that growing opposition to mass incarceration and enactment of comprehensive immigration reform may render these questions less pressing 30 years from now.